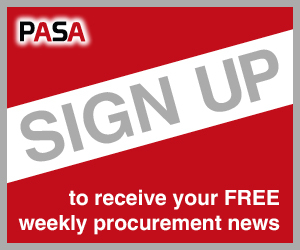 You are at:Home»Events»How do your stakeholders view procurement? 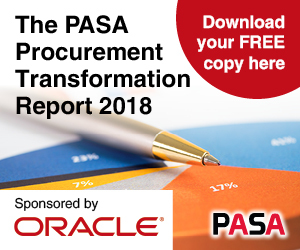 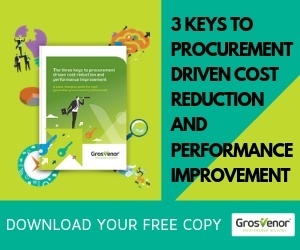 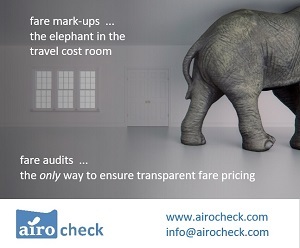 How do your stakeholders view procurement? 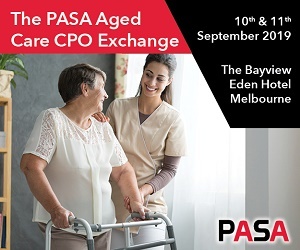 Plus a number of other case studies from Health Purchasing Victoria, NARTA, Monadelphous, Opal Aged Care, The Victorian Dept of Justice and Regulation and more. 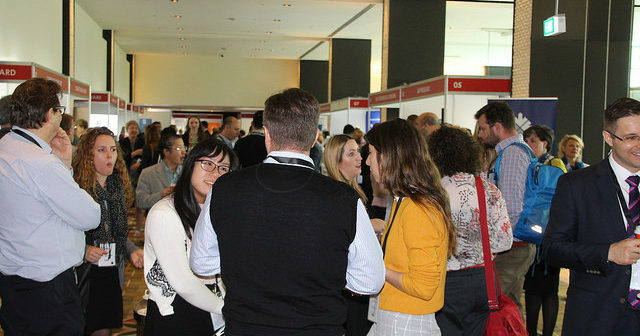 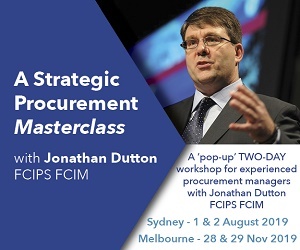 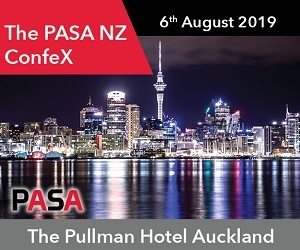 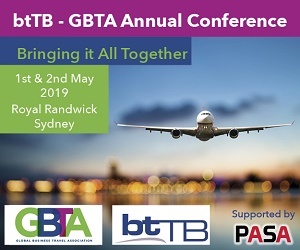 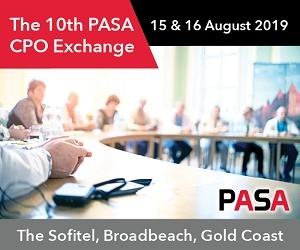 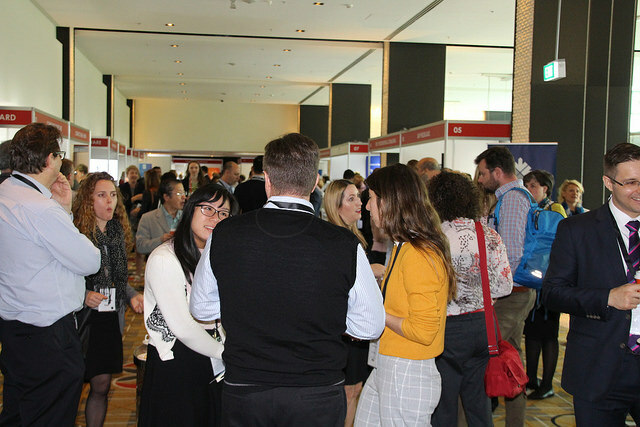 Combined with an extensive range of expert procurement and non-procurement speakers, investing your time attending either he Sydney or Melbourne events will the best decision you make this year.